Benzi Rosenski is CEO and co-founder of Torgoen Swiss Watches which specializes in pilot’s watches. He’s a pilot himself, and 30-year veteran of the watch industry. That was the prediction from Apple’s design head Sir Jonathan Ive, according to an article by Nick Bilton writing about the future of wearable tech. Ive was so proud of the new Apple Watch, he claimed it will disrupt the Swiss watch industry. 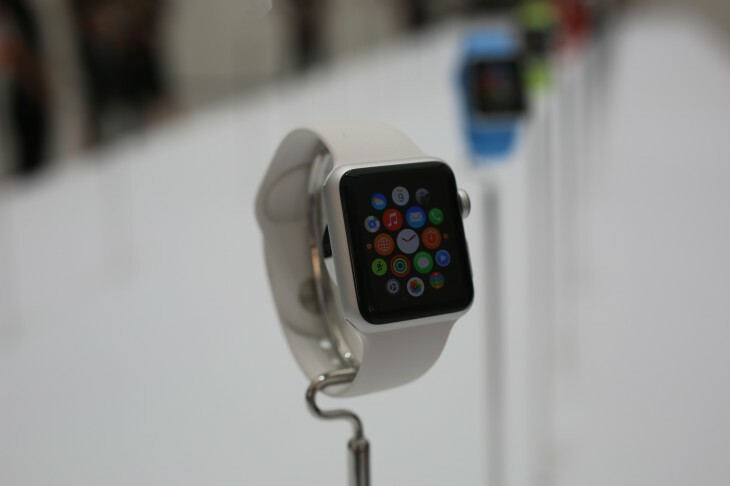 Well, the new Apple Watch has now been revealed and I have news for Ive: Swiss watchmakers aren’t so worried. 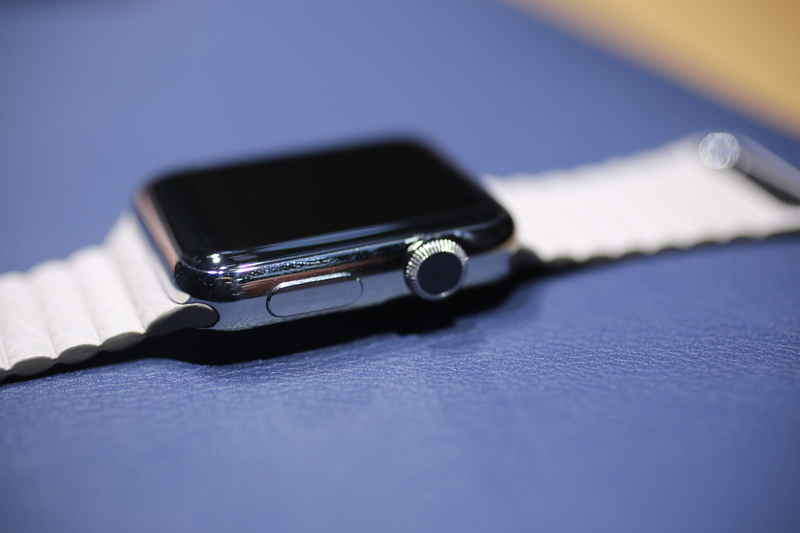 For starters, I’m not convinced that the Apple watch is a watch, per se. It’s a bold and useful wrist-worn gadget that will do well as such. But, it’s worth considering that whatever it is, people actually want smartwatches that look like traditional wristwatches. Motorola, for instance, has been getting a lot of attention with its snazzy Moto 360, round like a traditional wristwatch, as is the new LG G Watch R. For many people, it’s obviously not just what a watch does that is important. Along those lines, much has been made of what watch expert and blogger, Benjamin Clymer, had to say about Apple’s new wearable after seeing it “in the metal.” Clymer wasn’t able to try the interface so he examined the watch based purely on looks and design. I think he’s exaggerating, but it shows that Apple understood and paid attention to some aspects of the art of watchmaking. Later in the post, for example, Clymer highlighted that Apple chose a cosmos inspired theme for two of its watch faces, in what he described as a nod to the history and tradition of horology. That was a good place to start. After all, a hundred years before the expression ‘smartwatch’ was so trendy, mechanical wristwatches capable of precise timing and swift calculations were the smartwatches of their time. These sorts of watches didn’t come cheap, but they were essential, and they made the modern world possible. Quartz technology made highly accurate watches available to everyone, and it’s true that their popularity hurt the Swiss industry; exports of Swiss mechanical watches plummeted and a number of small and mid-sized manufacturers went out of business. I can remember many doom and gloom predictions then, too. But the industry bounced back in the 1980’s, in part thanks to the stylish but inexpensive Swatch, which convinced many Swiss watch companies to market their own quartz watches alongside their mechanical models. We’ve seen yet more obituaries for traditional watches, this time due to a surprising competitor: the cell phone. It may well be that a lot of people don’t bother with a watch anymore since the time is on their phone. Still, the wristwatch days aren’t numbered yet. What’s changed? People now buy watches mostly as an accessory – one of the very few fashion statements available for men – and in appreciation of the craftsmanship of a timepiece. This is why, despite the cell phone argument, sales of wristwatches have actually been going up. Nevertheless, I feel that there may be a lesson in Apple’s approach for the Swiss. If Apple, a giant of technology and innovation paid such close attention to detail and tradition when it designed its own watch, then couldn’t the opposite also be true? 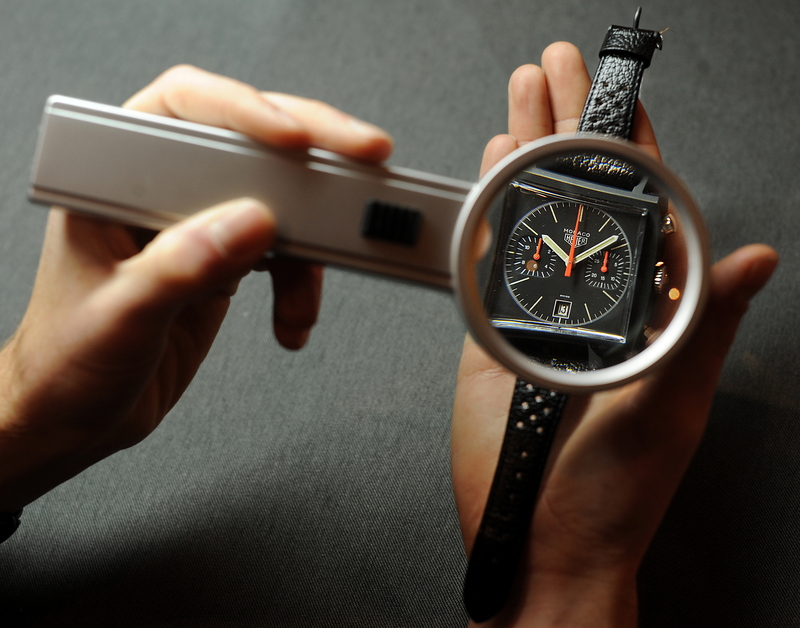 Shouldn’t the Swiss watch industry pay as much attention to technology and innovation as Apple has to tradition? Just as the Swiss manufacturers learned to augment sales with quartz electronic models, they will also introduce their own smartwatches so that their customers can enjoy the benefits of a smartwatch in a more traditional package. Still, it’s my sense that the two industries aren’t exactly in competition, even if they can learn a few things from each other. The Apple Watch is certainly more useful than a standard wristwatch, but it will never be the symbol of human craftsmanship and tradition that has made the term “Swiss-made” a synonym for quality. It will never appeal to the watch lover who is prepared to pay many thousands of dollars for a collectible that will someday be a family heirloom. In other words, there’s no reason to believe that smartwatches will replace their Swiss cousins any more than the Toyota Prius meant the end of the Ferrari.